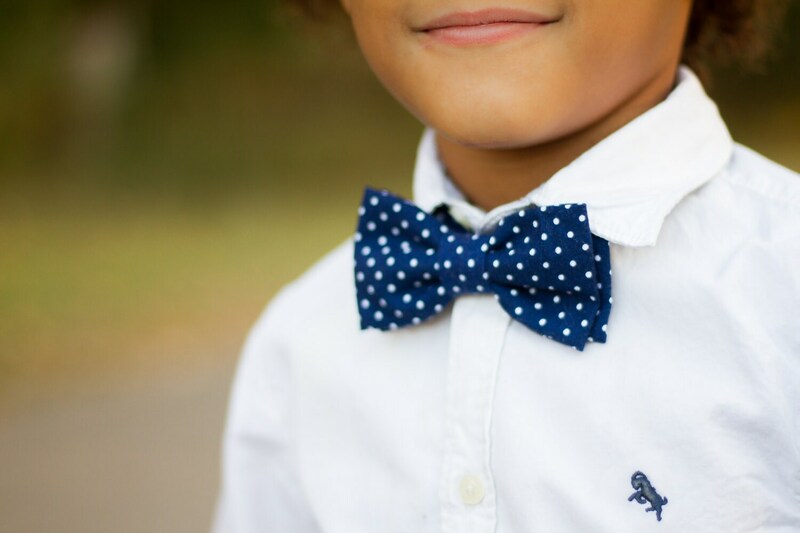 Looking for that final touch for your little guy’s special day? Look no further! 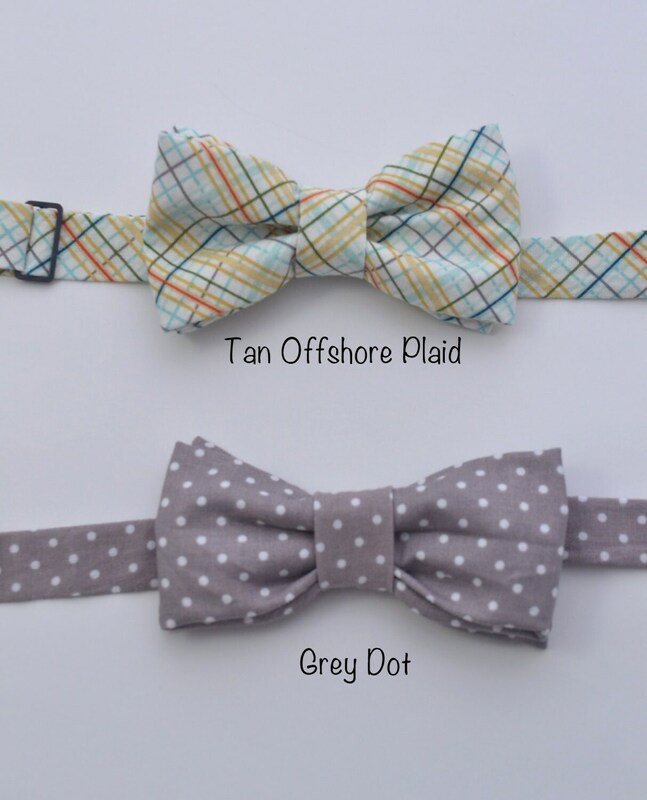 These bow ties are super sweet and are available in a variety of colors and patterns. 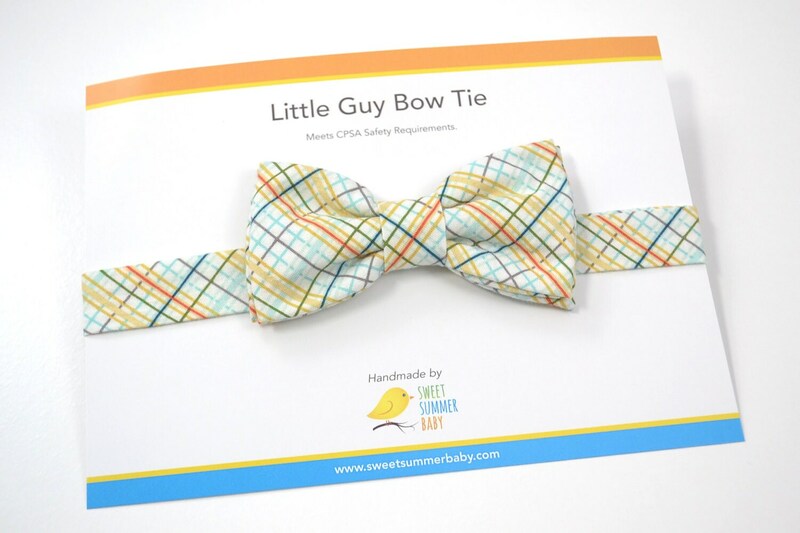 Great for babies through age 8, these ties are will make your little guy stand out in the crowd. 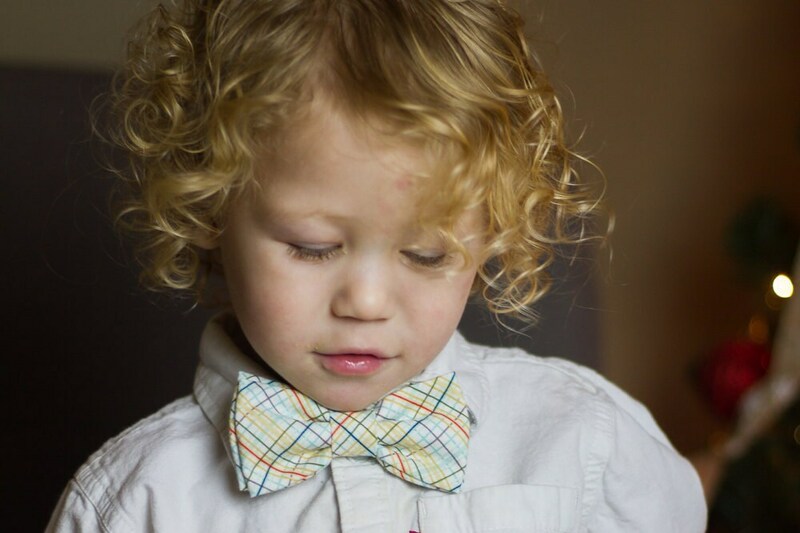 Perfect for Christmas, family photos, wedding, graduations and many other special occasions. Adjustable neck strap has Velcro closure to make it easy to adjust to size and easy to wear. Spot clean, lay flat to dry. Iron as needed. Proudly meets CPSA safety requirements. Please use only with adult supervision for children under 3. 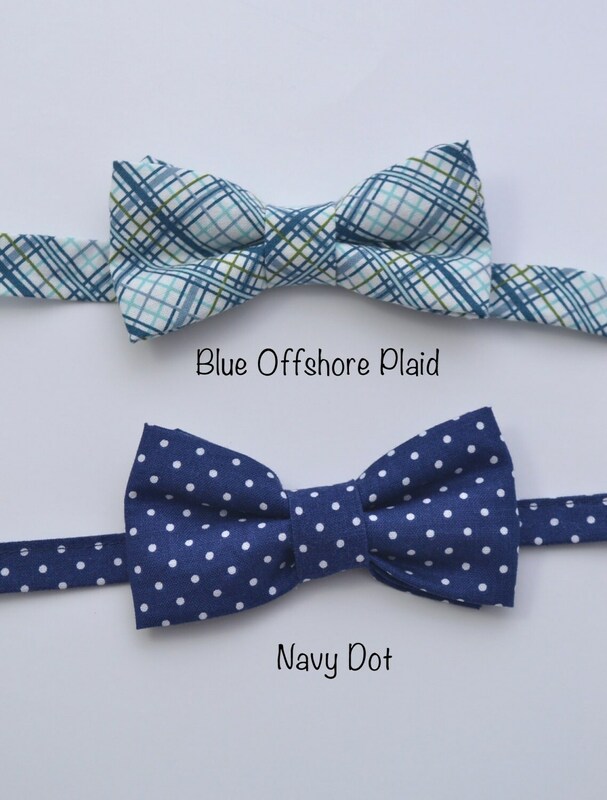 Pattern placement will vary on each tie as all ties are handmade and unique.